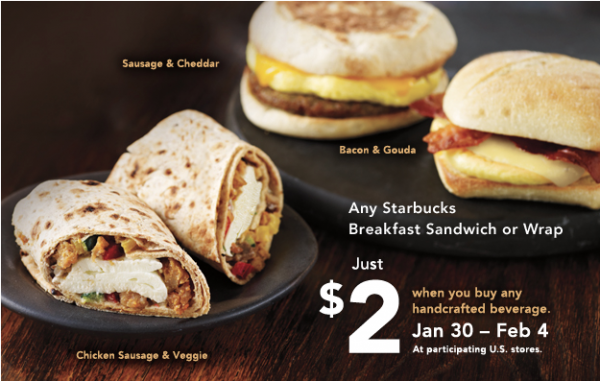 Through February 4, 2012, get a breakfast sandwich or wrap for $2 when you purchase any handcrafted beverage from Starbucks. 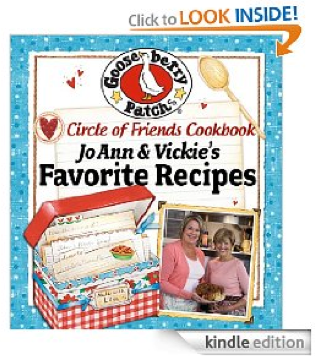 If you missed this when it was available yesterday, it’s available again! 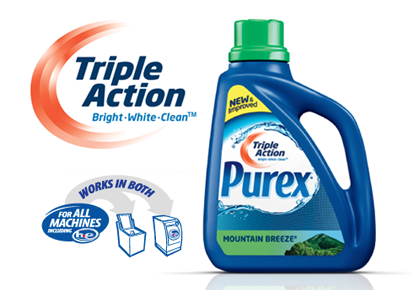 Sign up for a free sample of Purex Triple Action. 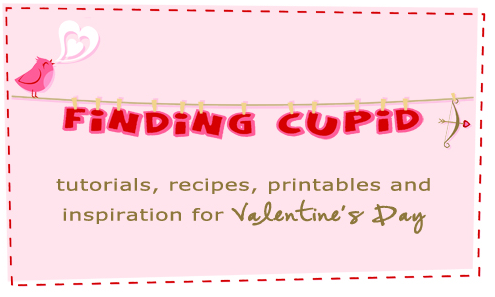 Just a heads up! 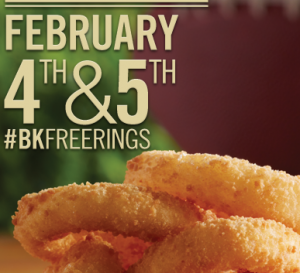 Burger King will be giving away free Onion Rings on February 4 and 5, 2012. 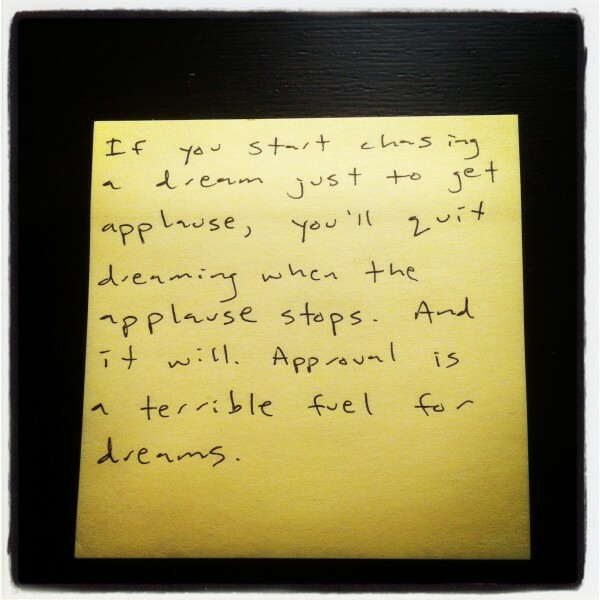 No purchase is necessary. One order of onion rings per person. No valid during breakfast hours.